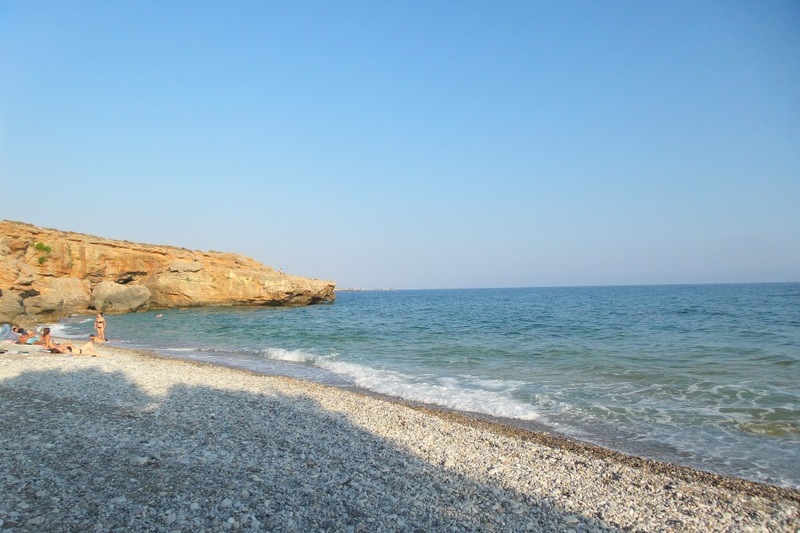 Koutelos beach is located near the village Nomikiana, approximately 9km east of Chora Sfakion and 4km west of Frangokastello. 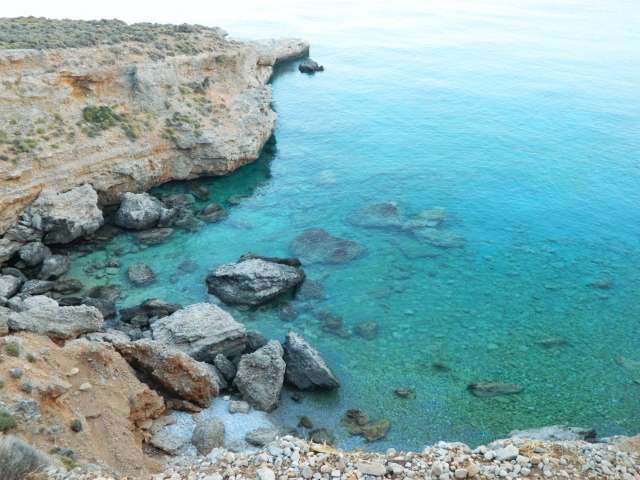 It is a quiet beach consisting mainly of two coves with large pebbles and deep, blue waters. 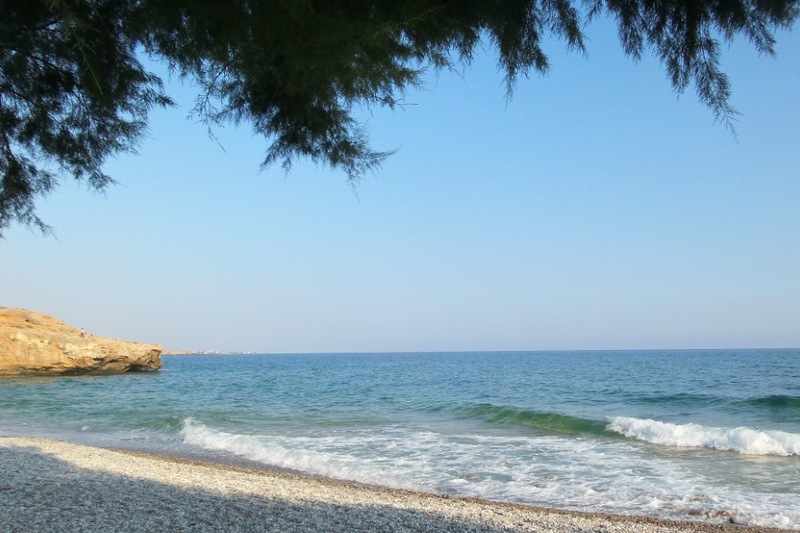 The main Koutelos beach is organised, featuring a restaurant which offers free umbrellas and sunbeds. Accommodation and can be found just above the beach. 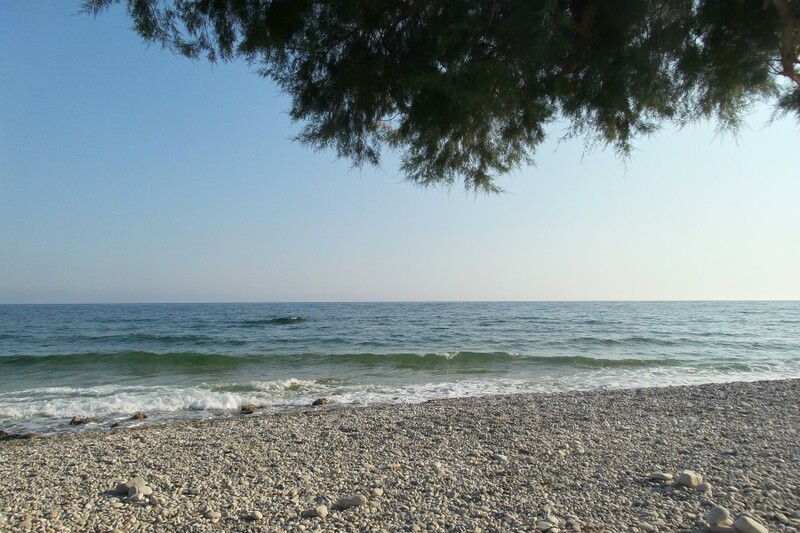 There are a few tamarisk trees offering shade on the main beach of Koutelos, while the nearby unorganised cove offers very little shade. 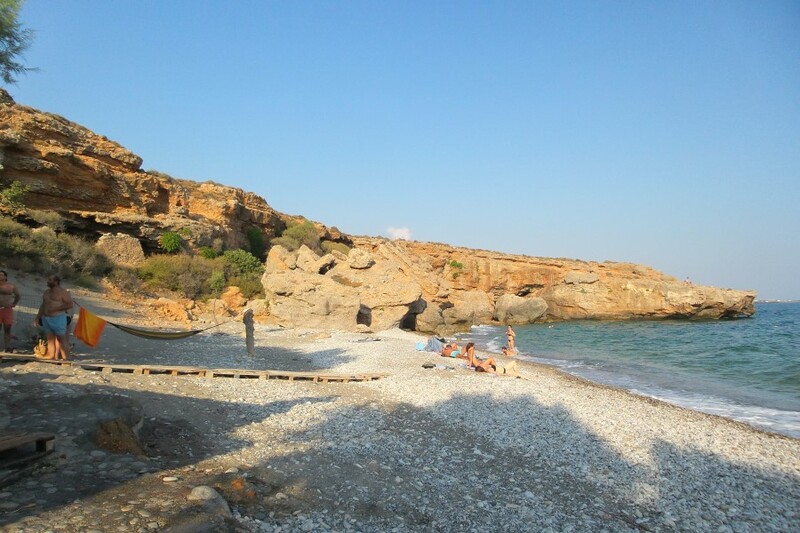 The main beach of Koutelos features slippery slabs, therefore be very careful when entering the sea. 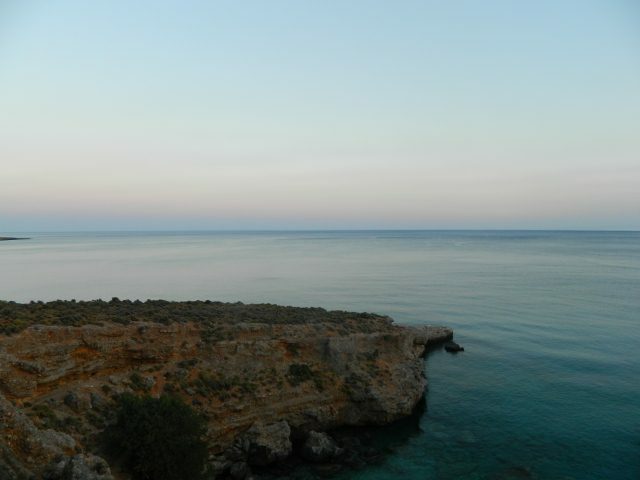 To reach Koutelos beach, follow the road from Sfakia to Frangokastello and shortly after Vouvas and Nomikiana, follow the sign ponting the downhill road to Koutelos beach. 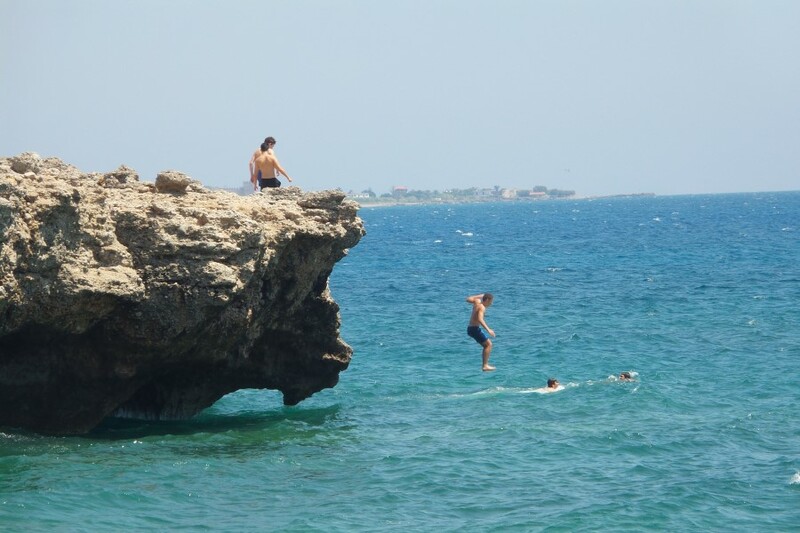 Maybe the best place on Crete!! !